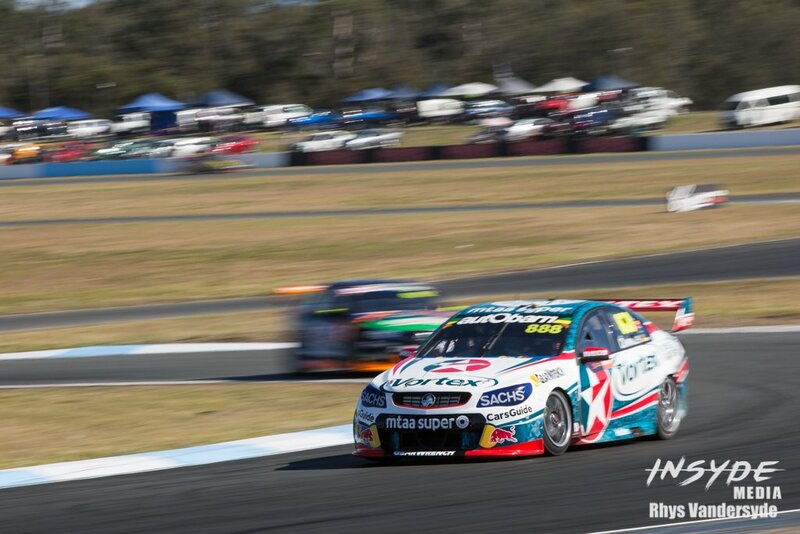 It was back to back trips to Queensland for the Supercars, this time out to Ipswich for Round 8 at Queensland Raceway. 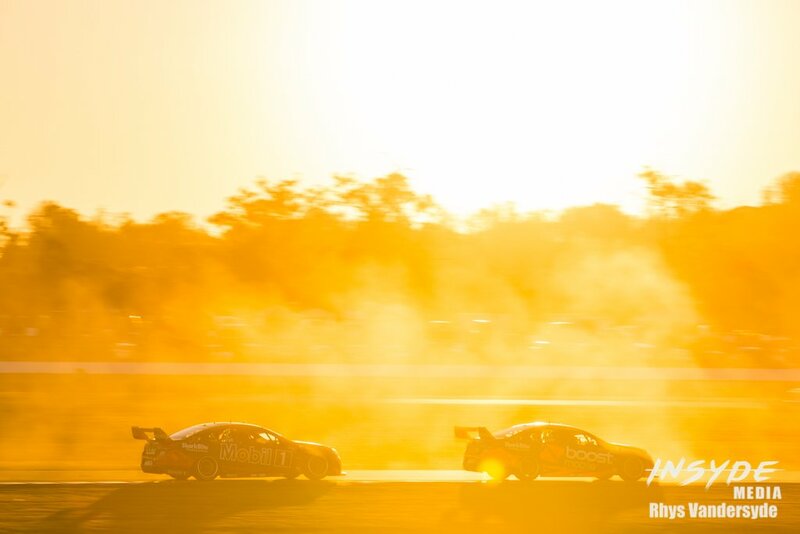 A lot of people criticize Queensland Raceway as a boring race track, but it offers so much potential to create fantastic images for our customers. Particularly with races finishing around sunset. 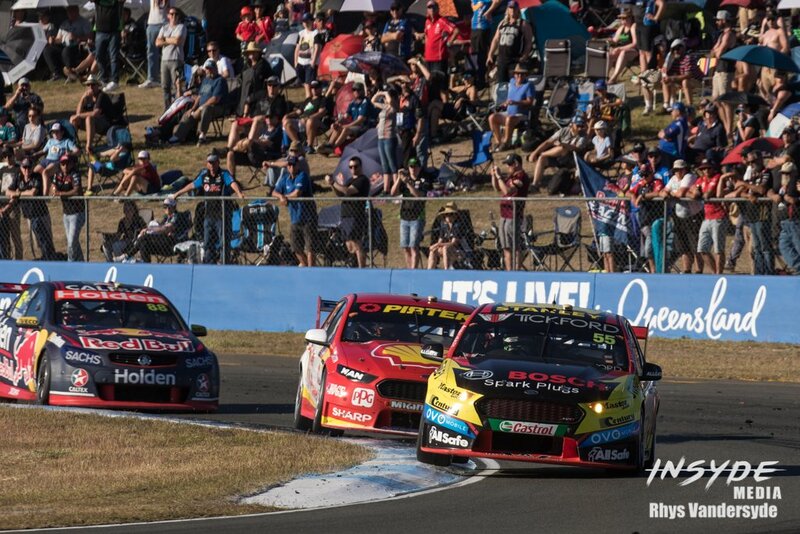 We had a good group of customers throughout the event, with cars to photograph in V8 Utes, Touring Car Masters and Kumho V8 Touring Car series, which made it busy for us. That’s always good. That said, one customer was particularly special to see on track. 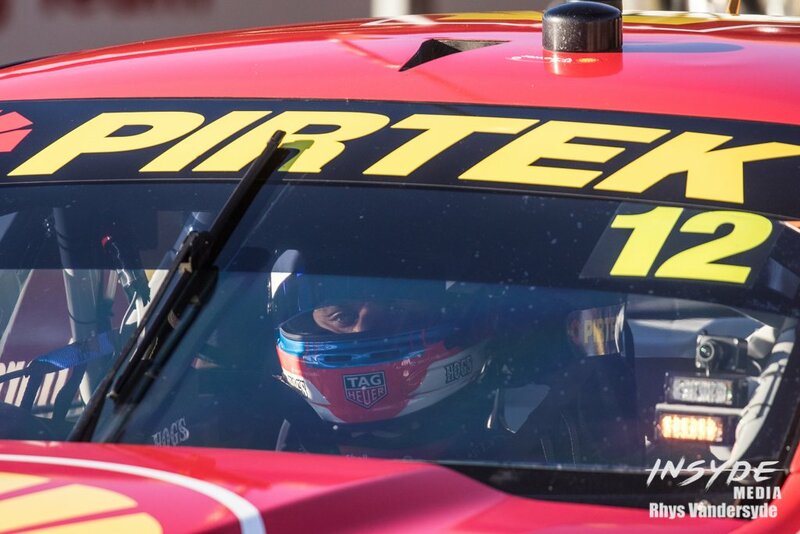 It was great work with Jonathan Bloxsom as he made his V8 Utes debut. What made it special was he was racing Luke Spalding’s exactly as Luke raced it, with Luke’s crew. If you don’t know Luke was a customer of ours, who lost his life due to Cancer last year. 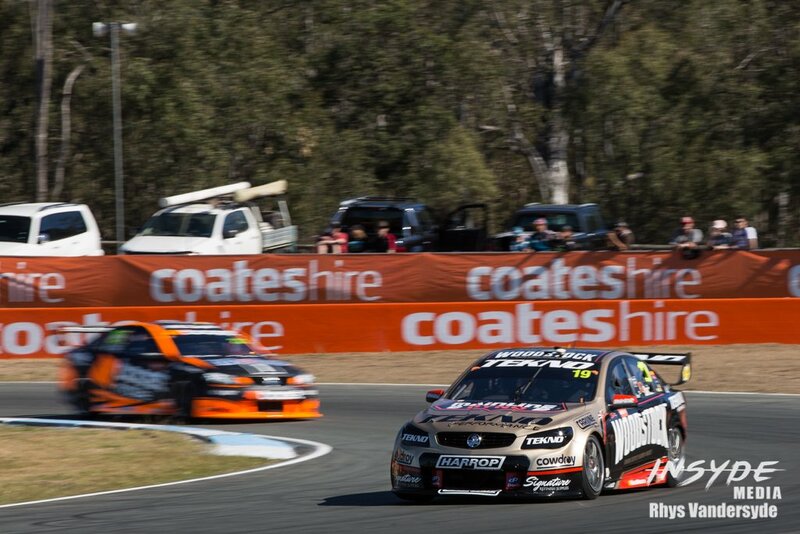 So to see his Ute on track again, particularly somewhere he didn’t get the chance to run it was very special. Jonathan went to great lengths just to make sure it was on track all weekend, even leasing another engine after his one seized, just to make sure it kept running. It’s also a good reminder of Luke’s iPads fundraising appeal. If you can, it’s well worth donating too. We certainly do. 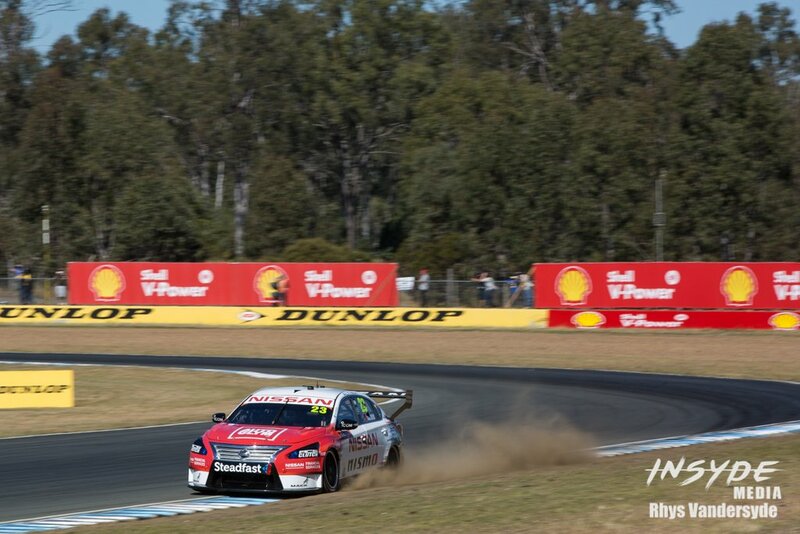 Now, for some our favourite photos from the Supercars action at Queensland Raceway. 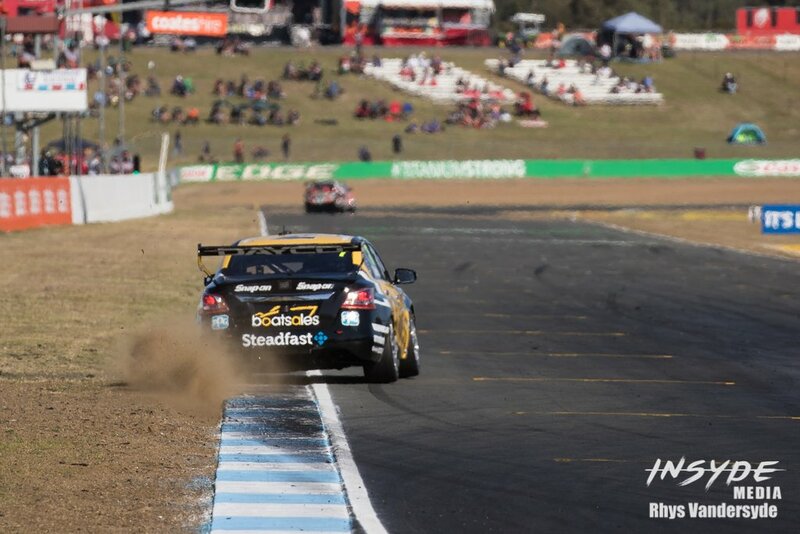 It’s one of those great action tracks that promotes good tight racing. Making for fantastic photos. We also posted a few of our favourites from the support categories as well as shared some of our customers galleries over on our Facebook Page. 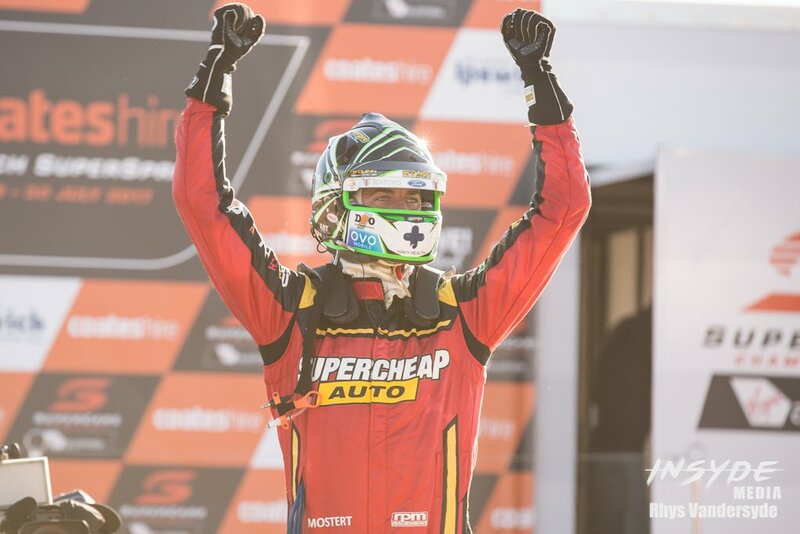 Get in touch to if you’d like to know more about our Motorsport Media services. 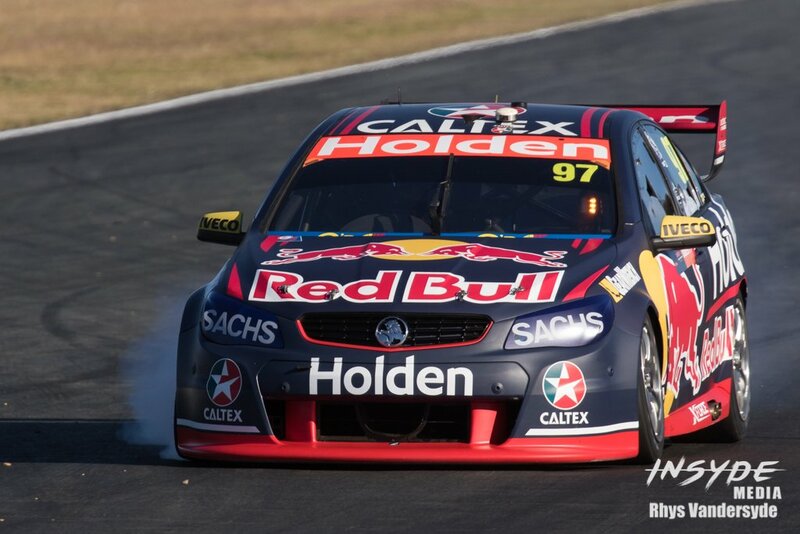 We’ve got a couple of jobs in Sydney before heading back down to Melbourne for the Sandown 500.